US 50 to Arch St to lt on Euphemia to rt on Martin Luther King. Property on right. Sign on. 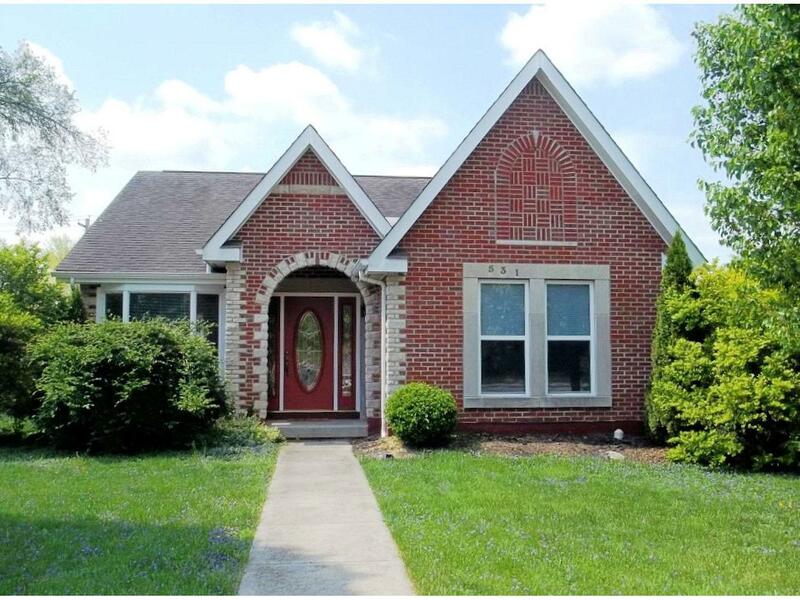 Very nice, all brick 3 bdrm, 2 bth home w/ cathedral clngs; 2-car garage! Add'l building lot. House is move-in ready!